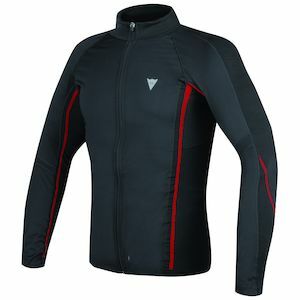 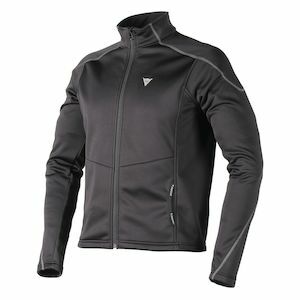 A Dainese base layer will help keep you dry and comfortable underneath your motorcycle gear so you can perform at your peak whether you are touring for long hours, commuting to work or working hard on the track. 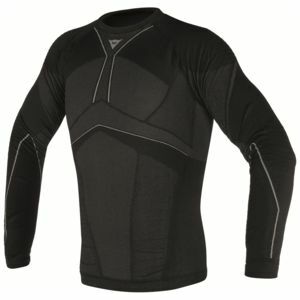 These technical base layers will wick sweat away to keep you dry so you can concentrate on the ride. 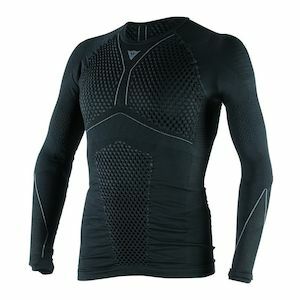 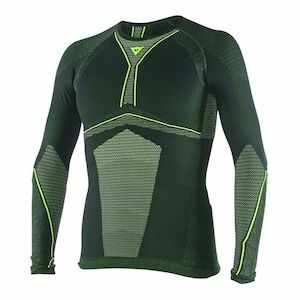 Different styles of the Dainese base layers and mid layers are tailor made for certain riding conditions to hold in heat and block wind when it's cold or wick sweat and draw heat away when it's hot. 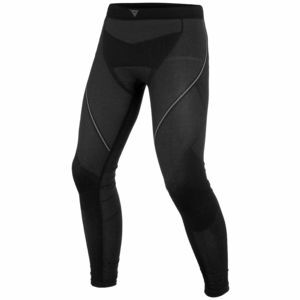 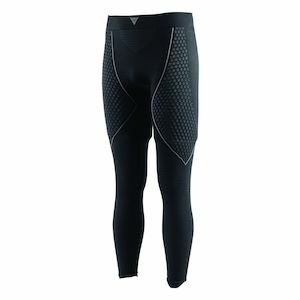 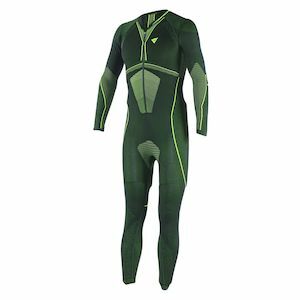 Dainese socks back up your high performance Dainese boots by compressing to improve blood circulation. 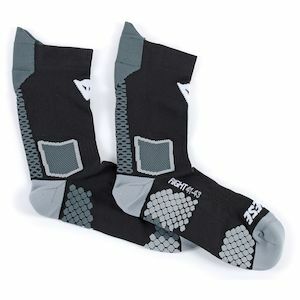 Grip material on the bottom of the socks helps to keep your foot in the optimal position inside the boot.